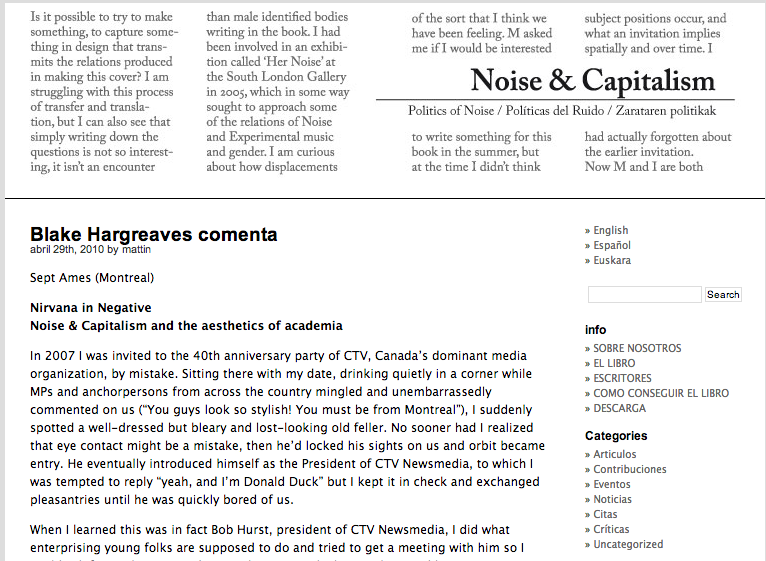 NUDGE SERIES – PAPP, INC.
A blog journaling my trip through Europe recording 16 pipe organs in 11 cities. 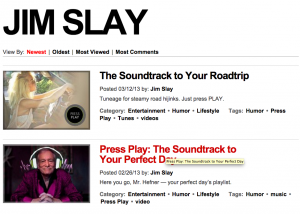 Features music and photography. 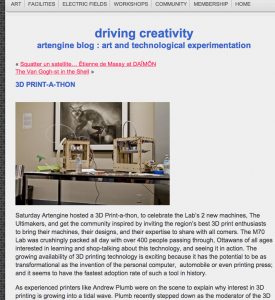 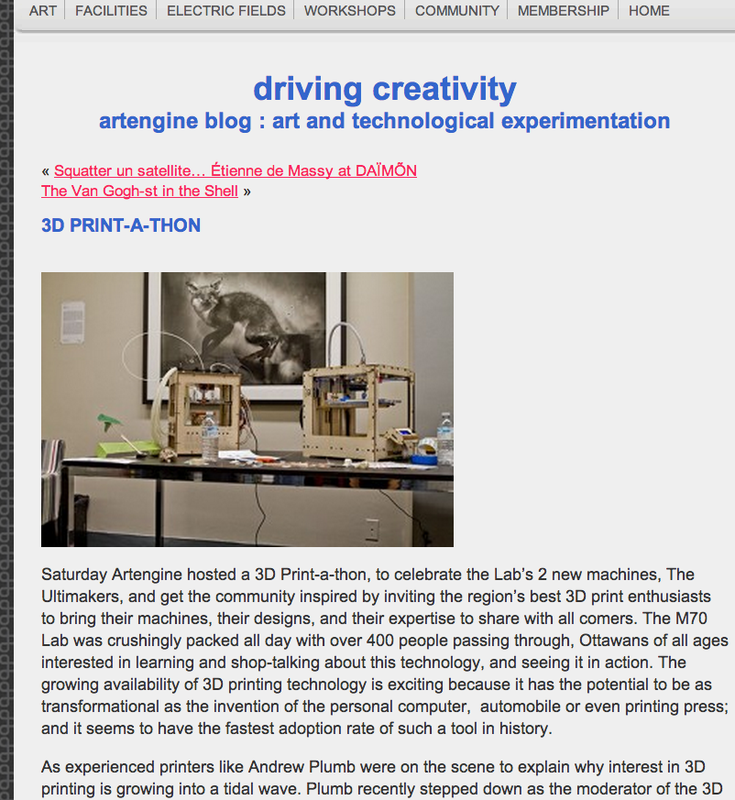 A review of Artengine Ottawa’s 3D printing event, and a survey of the state of the art. 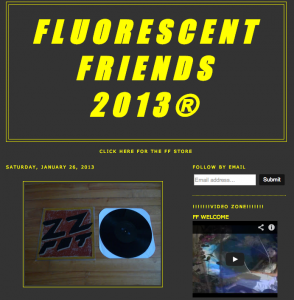 A blog documenting the activities of my collective record label, co-created with Christie Watson.